Vincent, a musical prodigy, is caught up in a concert rivalry with a former student. 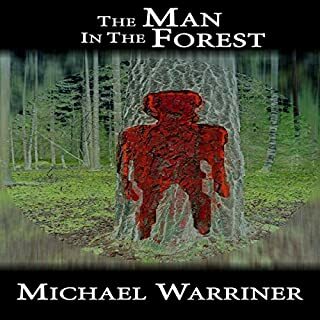 He travels to Romania to settle the score, but what he discovers is the horrific true story behind the song his protégé wrote, "The Man in the Forest." Supernatural phenomena and horrific sights abound, but the locals are tight-lipped about the mysterious goings-on. 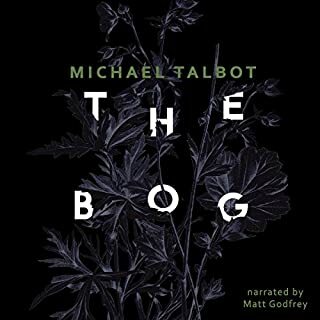 Can Vincent and his group upstage their rival, or will they fall prey to the curse of the man in the forest? 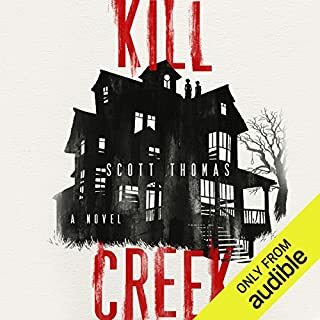 Out of the shadows and meaner than ever, volume three of this award-winning horror series packs international star power. 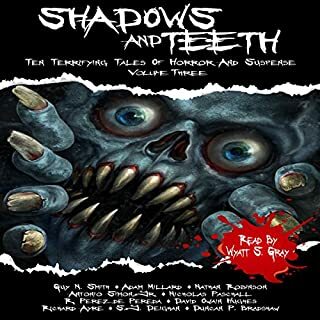 Featuring 10 brand-new stories by the legendary Guy N. Smith, the prolific Adam Millard, master of horror Nicholas Paschall, and others, this collection is certain to keep you up at night. Take care as you reach into these dark places, for the things here bite, and you may withdraw a hand short of a few fingers. 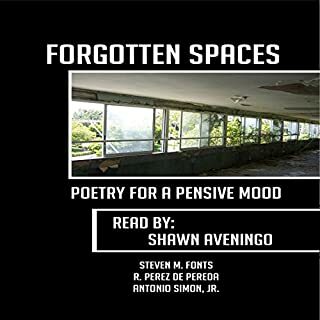 These 25 poems explore the dark paths on our walks through life: addiction, bereavement, solitude. These are the forgotten spaces, blighted areas we pretend don't exist. Everybody's got one. For some, it's outside their windows; others, it's under their very roofs. But regardless of where these dark places are, a pit of quicksand is just as deadly no matter where located. Tread lightly. When photographer Jonathan Brewster’s four-year-old daughter, Joanne, tells him about her new invisible friends, he doesn’t think too much about it. But then he sees them for himself: weird and uncanny images of the dead appearing in his photographs. The apparitions seem to have some connection to Childgrave, a remote village in upstate New York with a deadly secret dating back three centuries. Jonathan and Joanne feel themselves oddly drawn to Childgrave, but will they survive the horrors that await them there? Blackwater is the saga of a small town, Perdido, Alabama, and Elinor Dammert, the stranger who arrives there under mysterious circumstances on Easter Sunday, 1919. On the surface, Elinor is gracious, charming, anxious to belong in Perdido, and eager to marry Oscar Caskey, the eldest son of Perdido's first family. But her beautiful exterior hides a shocking secret. 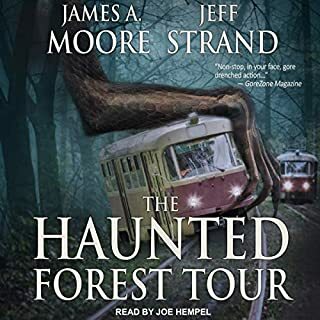 Beneath the waters of the Perdido River, she turns into something terrifying, a creature whispered about in stories that have chilled the residents of Perdido for generations. A 6 Star Worthy Epic! Terror befalls a rural Chinese village when an ancient evil awakens from its slumber. Within days, the villagers start transforming into horribly deformed blobs of skin with an unshakable hunger for human flesh. 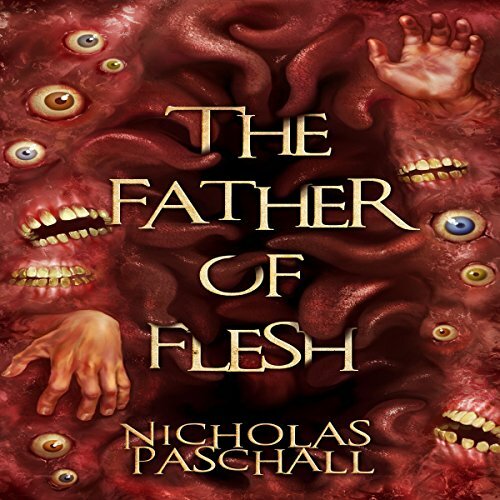 The town is soon overrun by an ever-growing mass of skin that devours livestock, houses, and people. The Chinese government calls in Professor Davis Nickels to investigate the otherworldly horror. A centenarian, occultist, and professor of archaeology, Davis is no stranger to the paranormal, having spent a lifetime battling monsters from beyond human understanding. But age is catching up to the old professor, and this new threat is bigger than anything he's ever faced. With the help of two graduate students and the Chinese military, he sets off to thwart the ancient menace before it can engulf the world. ©2017 Nicolas Paschall (P)2017 Darkwater Syndicate, Inc.